I would have included Vant in the bands that had a great year this year, but with their debut album ‘Dumb Blood’ due out not until February 17th, 2017 is going to be their biggest year yet. The band have worked bloody hard to get to where they are and with songs such as ‘Peace & Love’ ‘Parking Lot’ and ‘Fly-By-Alien’ and a strong political message to back them, I can see them going from strength to strength. The band coming to Nottingham soon. Vant write about the world around them, and – with the world in the state it’s in – that necessarily takes them into political spheres. Not in a hectoring, manifesto-like manner, but more in a direct, howling-at-obvious-injustice fashion. New cut ‘The Answer’ slipped online a few moments ago, and it rages against the suffering of innocent people in Syria and the ‘special relationship’ between the UK and the United States. Here’s VANT, a band we didn’t know a great about at first but their fresh from supporting Royal Blood on tour and have been Zane Lowe’s “Next Hype” on Radio 1. 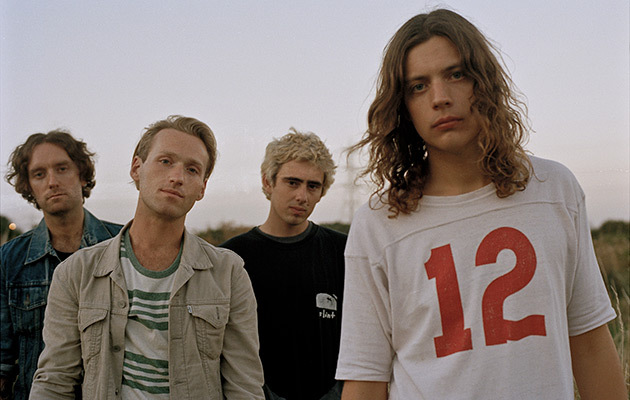 ‘Parasite’ is the debut track from VANT and even though the track only lasts 1 minute 24 seconds, the track was played three times in the same show by Zane Lowe! The track shows off VANT’s exciting grunge-pop vibe and although we know it won’t be everyone’s taste, it’s certainly ours. 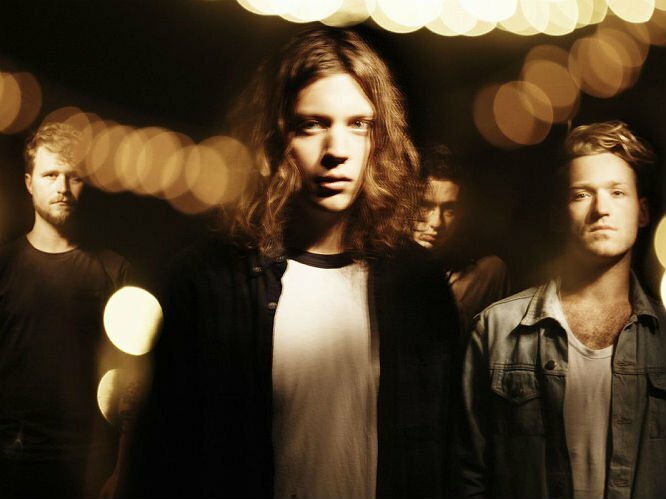 VANT has a punchy, rock vibe and they bring infectious live music to the Westgarth in Middlesbrough so if you are in the area, be sure to check them out!